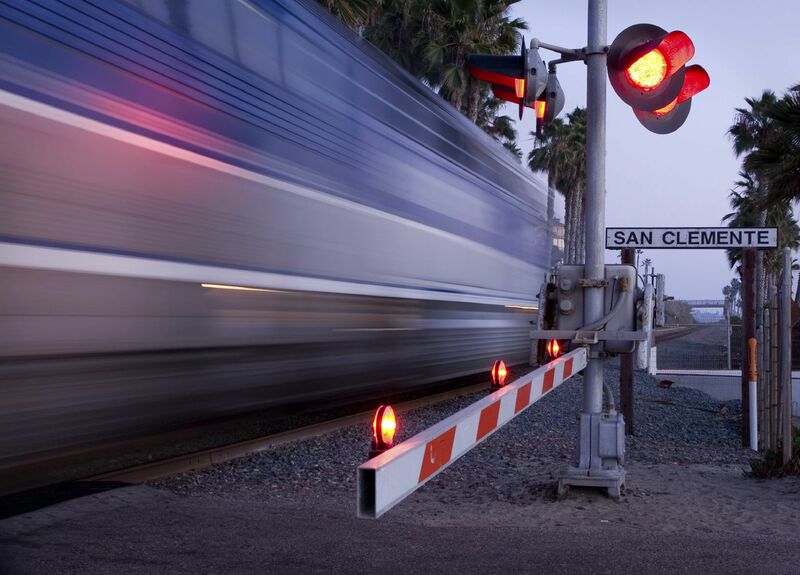 Train accidents can lead to significant injuries and financial hardship for victims. If you have been injured in a train accident, the attorneys at Bennett Johnson, LLP, can fight for your rightful restitution while you focus on a full recovery. Train accidents can have a wide range of causes, and various parties may be held liable for these incidents. Accordingly, it is essential that you work with an experienced train accident attorney. Our team in Oakland, Napa, and Santa Maria, CA, has proven experience with all types of motor vehicle accident lawsuits. Thus, we can ensure that your case is handled with the utmost care and detail. Plus, we offer free case evaluations, and we work on a contingency basis. That way, you will owe nothing until we actually win your case. Due to a train's substantial size and weight, even a so-called minor train accident can result in significant injuries. According to the Federal Railroad Safety Administration, in 2015 there were a reported 8,985 train accidents nationwide. In total, these accidents resulted in 551 fatalities and countless more injuries. Sadly, much of this damage can be life-altering. It can also result in steep bills for years after train accidents occur. If you have been injured in a railroad accident, financial compensation can cover many expenses. Among other things, you may be able to obtain restitution for medical bills, psychological distress, long-term medical costs, property damage, and lost wages. To obtain compensation, it is essential that you work with a qualified lawyer. Train accidents cases can be very complicated. Defendants may include train operators, train companies, motor vehicle drivers, parts manufacturers, and more. A qualified attorney must be able to sift through all the details to determine precisely who was at fault. The attorneys at Bennett Johnson, LLP will provide a free consultation to ascertain whether you have a viable case. Then, through negotiation or in court, they will fight aggressively for your rights and your just compensation. Our team has been providing outstanding legal representation since 1981. With our focus on personal injury law, we offer knowledgeable and hard-hitting services. At the same time, we treat our clients with the compassion and respect that they deserve. If you are the victim of a train accident, contact Bennett Johnson, LLP. We will schedule you for your complimentary consultation so that we can get started building a strong case on your behalf.